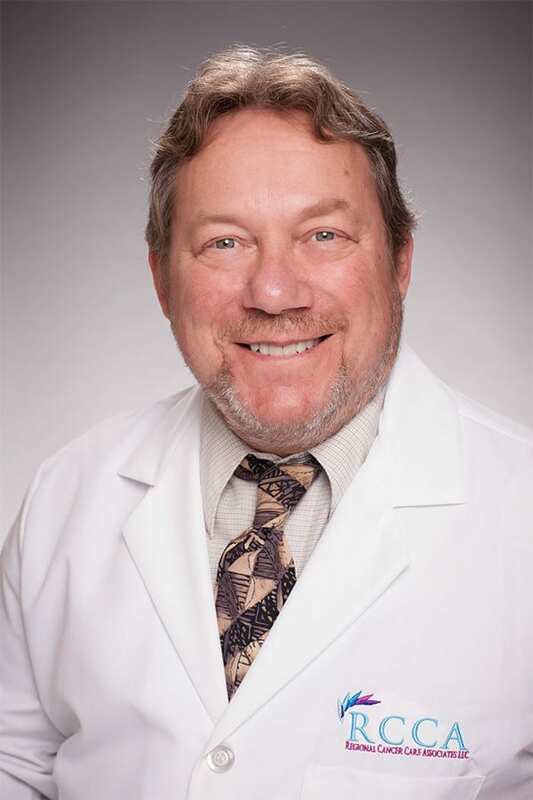 Dr. Bruce Wallach specializes in hematology and medical oncology, and is board certified in Hematology/Oncology and Internal Medicine. For more than 25 years, he has been treating patients in the Middlesex County/Somerset community. Dr. Wallach received his medical degree from the Universidad Del Noreste in Tampico, Tamps Mexico. He completed his residency in Internal Medicine at Norwalk Hospital (Yale University), Norwalk, CT. He completed is Hematology/Oncology fellowship at UMDNJ, Robert Wood Johnson University Hospital, New Brunswick, NJ. Dr. Wallach is a member of the American Society of Clinical Oncology. He is on the P&T committee at John F. Kennedy Medical Center. He was the Chief of Hematology/Oncology at Lyons Veteran’s Administration Medical Center, Lyons, NJ for 2 years. Fellowship: at Robert Wood Johnson University Hospital/Cancer Institute of NJ, in New Brunswick, NJ. To schedule an appointment with Dr. Wallach, visit https://centraljerseyrcca.com.